HKS 03-04 Sport Exhaust for the G35 SEDAN ONLY! Best pricing! Looking to hear the amazing sound of the VQ? Old stock oem muffler getting rusty and you want to replace it? 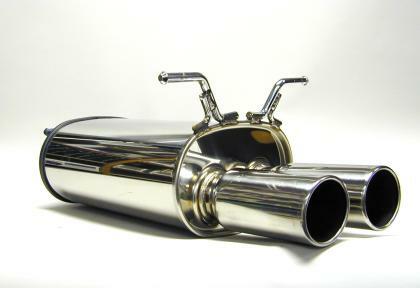 We have the HKS 03-04 Sport Exhaust for the G35 SEDAN ONLY! PM ME FOR THE BEST PRICING!!!! Last edited by THMotorsports; 01-31-2014 at 11:58 AM. All PMs replied. Get ready for summer! All PMs replied. Almost the weekend! SAVE YOURSELF THE PAIN AND PM ME!!!! WE WON'T BE BEAT!! !....PM Me! DOMINATING THE CUSTOMER SERVICE & PRICING GAME! Quick Reply: HKS 03-04 Sport Exhaust for the G35 SEDAN ONLY! Best pricing!